FTF Co Ltd. (Face Records, General Records Store) has been completed registration of duty-free shops with the increase of foreign tourists on this occasion. With the introduction of the new system, tax exemption procedure became easier than before. We will continue to support more fulfilling Vinyl Life for Diggers!!! Face Records, General Records Store All the staff are waiting for you to visit us. Located in Tokyo Japan, our small store has been spreading Rock, Jazz,Funk,Soul music to music lovers from all over the world since 1993. New record store in Setagaya-ku, by the owners of Face Records. Focus on rock and modern jazz. 【週末SALE情報①】6/17(土) ROCK & 和モノ 7inch SALE!!! 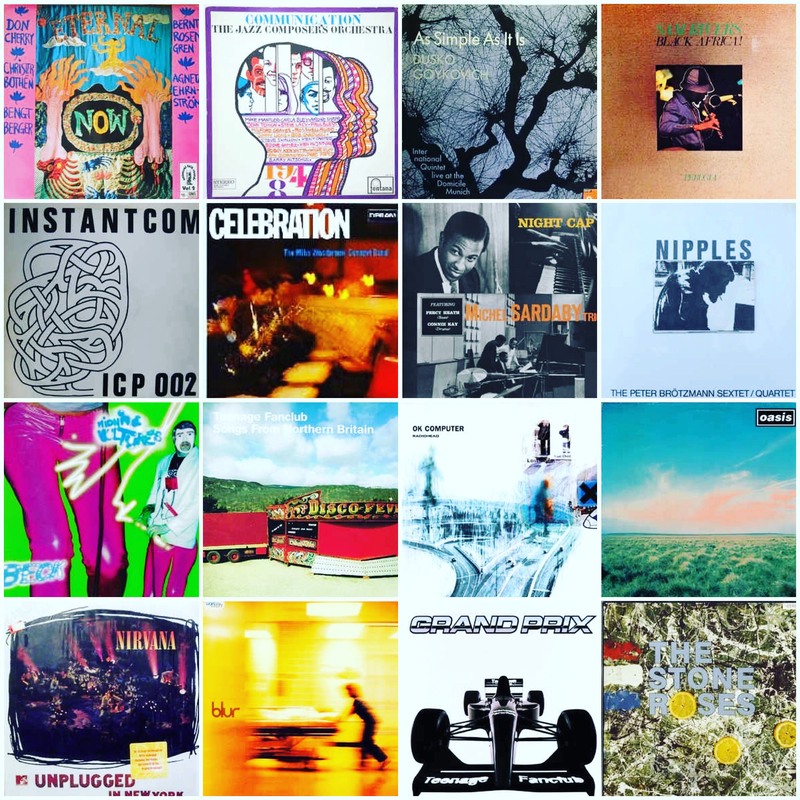 【週末SALE情報②】6/17(土) 和モノ & MODERN JAZZ LP SALE!! !